Yet another tragic Game of Thrones death. 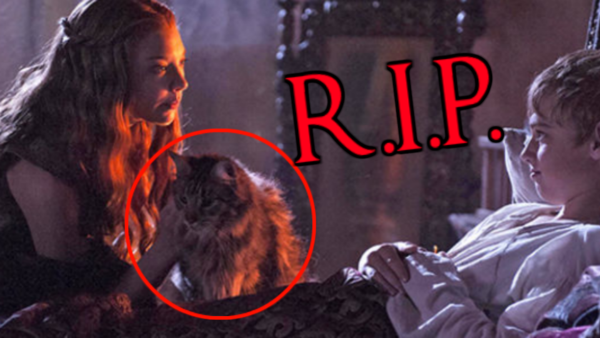 Bad news for all Game of Thrones fans who also happen to be cat people: Ser Pounce, the beloved feline friend of King Tommen, has followed his owner to the grave. While Tommen committed suicide back in Season 6, the fate of Ser Pounce has been left up in the air. 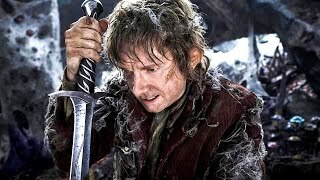 Was he still at the Red Keep? Was he now one of those street cats like Arya tried to catch in Season 1? Had he gone North to take the black? "Cersei hated the name ‘Ser Pounce’ so much she could not allow him to survive. So she came up with her most diabolical [execution]. Ser Pounce’s death was so horrible we couldn’t even put it on the air." Ser Pounce became a cult favourite back in Season 4, when he hopped on the bed to interrupt Margaery's bedtime visit to Tommen. Despite that great scene, though, it turns out the cat was very difficult to work with. Benioff said: "That cat was really not fun to work with." Just further evidence that dogs are better, then, and that the direwolves are the greatest animals on the show (although the showrunners don't seem to know that either). Are you saddened by the passing of Ser Pounce? Let us know down in the comments.